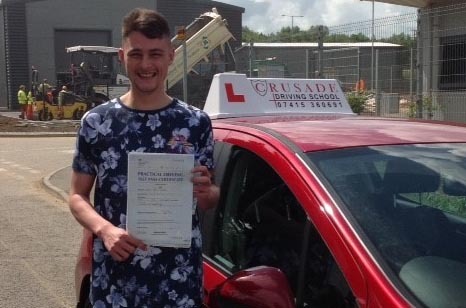 You are right at the start of an amazing journey which is going to change your life forever, and right now you need the best beginner driving lessons course available to give you the start you need to pass your driving test. 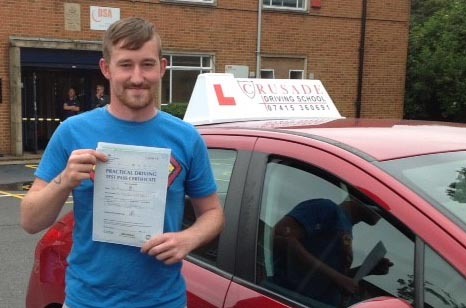 Everyone is different, but if you want to get a flying start and to pass your driving test quickly this is what we recommend you do. 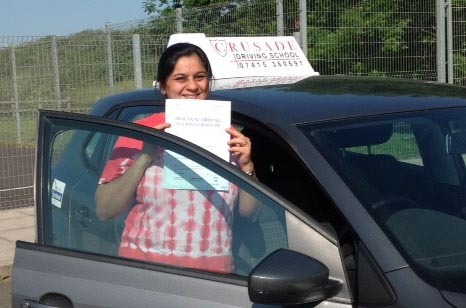 First of all just book one lesson with us, we know we are really good and we have all the skills needed to help you get your licence, but you need to see for yourself. So for the moment just book a 2 hour lesson and not a block booking for 10 hours. 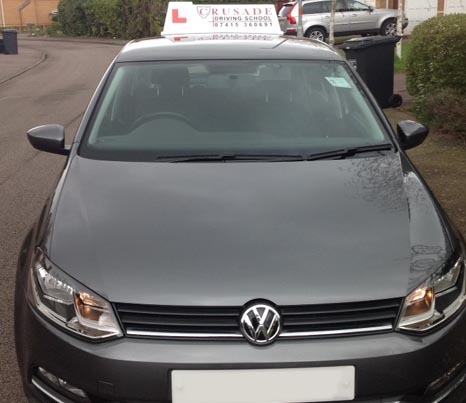 On your first driving lesson we will take you to a quieter area where there is less traffic and fewer people to bother us as we get you started. The first driving lesson is called the “Controls Lesson” and you will be driving! You will become accustomed to the controls, learn how to get the right seating position, adjusting your mirrors for optimum all round vision and you’ll be off. The first task we do is “starting and stopping” sounds obvious right? 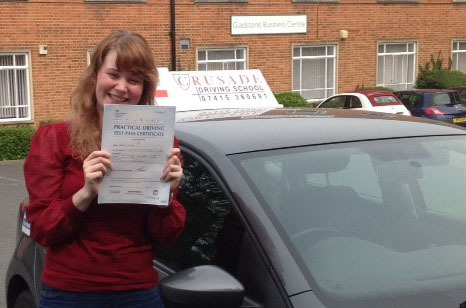 But there is quite a lot to learn and the skills learned on this lesson provide the platform for all of your driving lessons and learning experience, so yes, it is important. At the end of the first lesson we’ll give you a Pupil Progress Chart, and we will have recorded your progress. This document is vital. 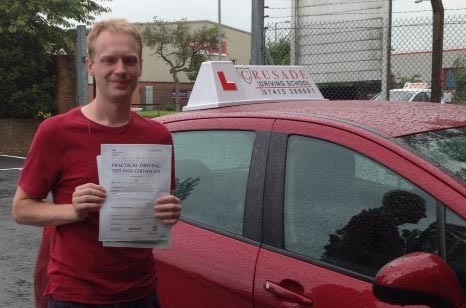 It will help you keep track of how well you are doing, and what you need to cover before you will be able to pass your driving test. 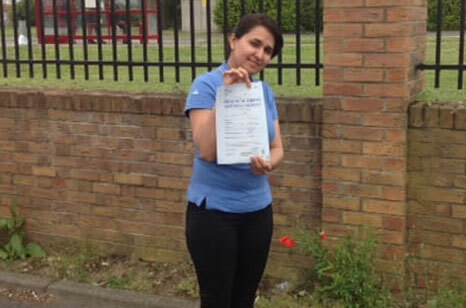 We look forward to working with you to help you get your driving license.